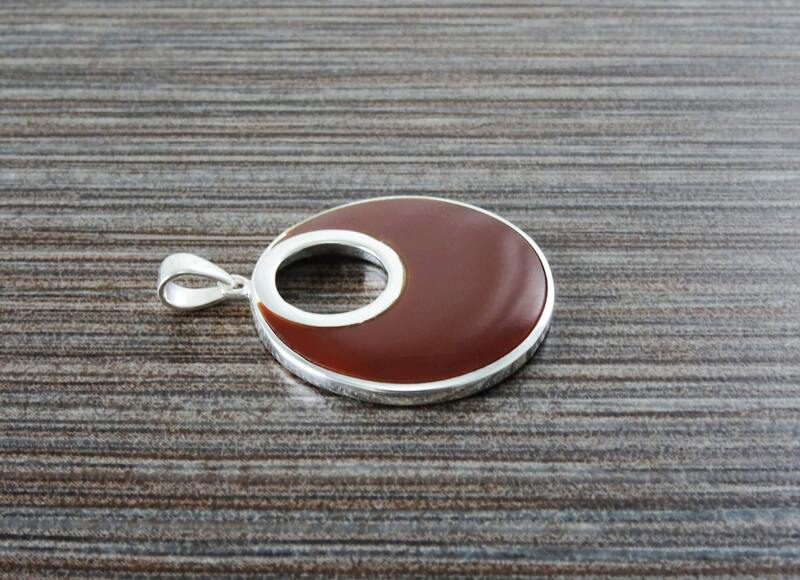 Red, Sterling Silver, 925, Pendant, Round, Circle, Statement Pendant, Women, Gift, Ideas, Xmas, Paypal, Fast Shipping. Urban, Under 50. 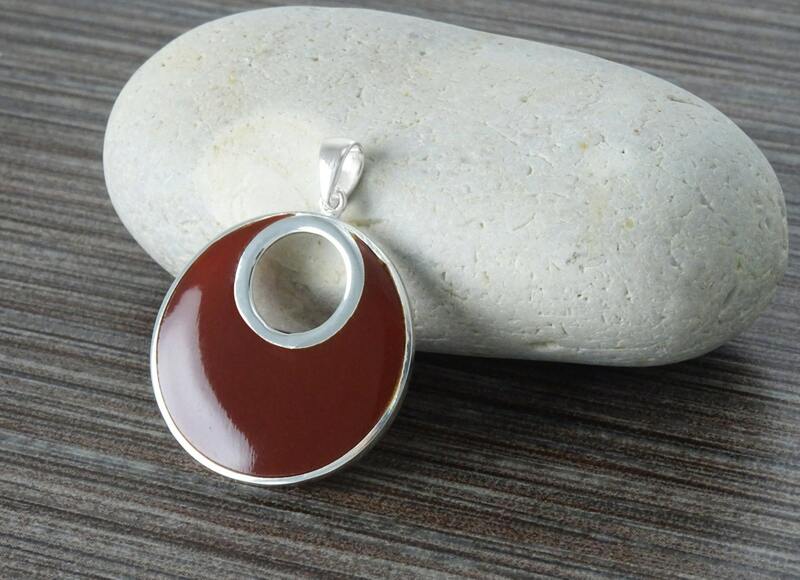 A stunning contemporary Pendant crafted from Sterling Silver featuring a central Round shape Red Stone. 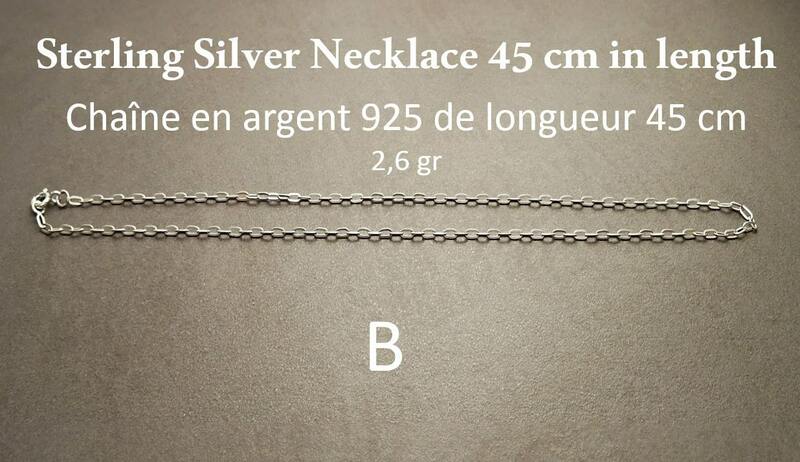 * Pendant can also be done with Grey Mop.